Ninth consecutive year the leading television brands and best professionals are discussing actual problems and appropriate ways to solve them, exchange the experience to ensure the success of the media projects. This year’s conference will be attended by more than 20 Top-Managers of the media industry. 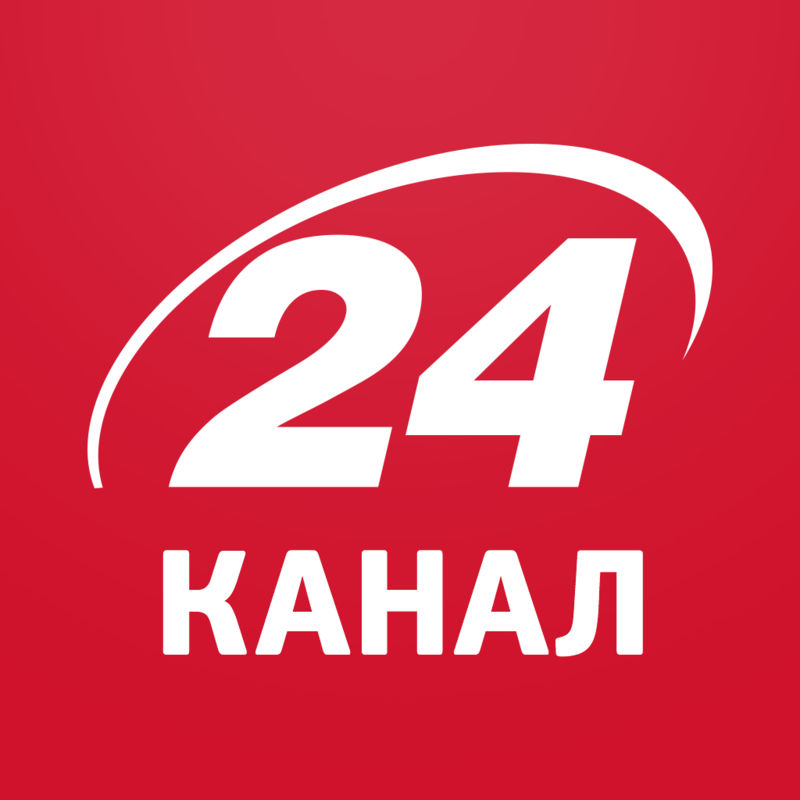 Traditionally, the conference will be opened by a Media Leaders Summit with the leaders of the largest media groups and channels of Ukraine. The second session of the Conference will focus on actual problems, successes and trends in the advertising market. 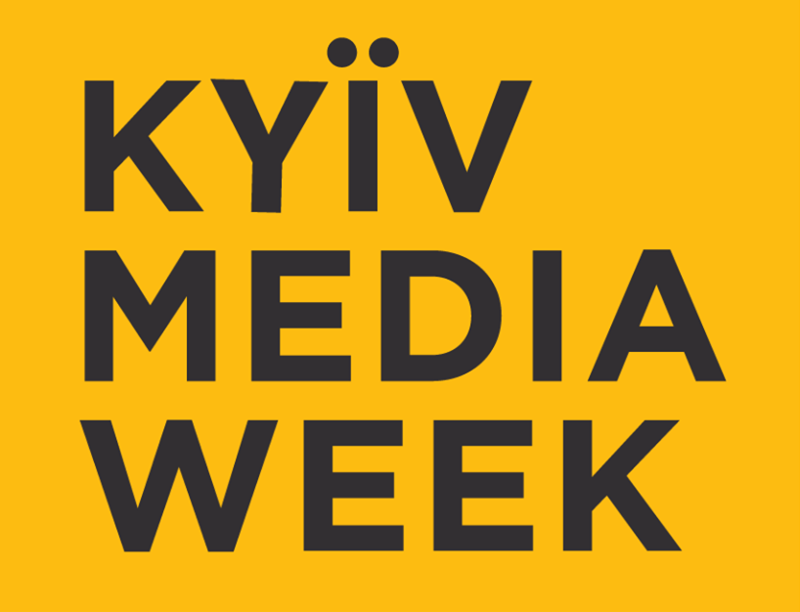 The section will be held with the participation of leaders of the Ukrainian advertising market: Andrey Andrushenko (IPG Mediabrands Ukraine), Enver Kikava (Publicis Groupe Ukraine), Yuliya Buchak (OMD Media Direction Ukraine), Julia Kostetska (Media Partnership) and Alexander Gorokhovsky (Dentsu Aegis Network Ukraine). Within the third session will be considered the HR issues. Roman Bondar (Odgers Berndtson Ukraine), Larisa Bruver (1+1 Media Group), Olena Dovganets (Media Group Ukraine) and Anna Kalenska (StarLightMedia) will join to this discussion. For more detailed information about agenda, speakers visit the Conference website. Agenda changes and additions will be announced on the Conference website.